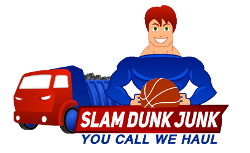 Slam Dunk - Surpasses The Competition, Not Only In Price, But Value As Well. Our Furniture & Appliance removal services are best utilized by those who don’t have the ability or time to get bulky items out of their homes. Appliance & Furniture haul away is responsible for a great deal of our business. 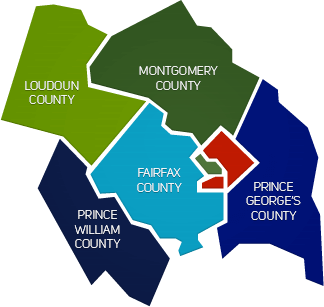 We can haul away any and all types of furniture or appliance and get it out of your way fast.